WEST SUNBURY, Pa. – Moniteau used a balanced scoring attack to defeat visiting Union, 16-1 in three innings. Jared Lominski tripled and homered while driving in five scores to lead the Warriors offense. Chance Nagy and Nate Tate each added a pair of runs. Gage Neal tripled and had three runs with Hunter Fitzgo going 2-for-3 with three runs and three RBIs. Luke Salvo doubled to pace the Knights. 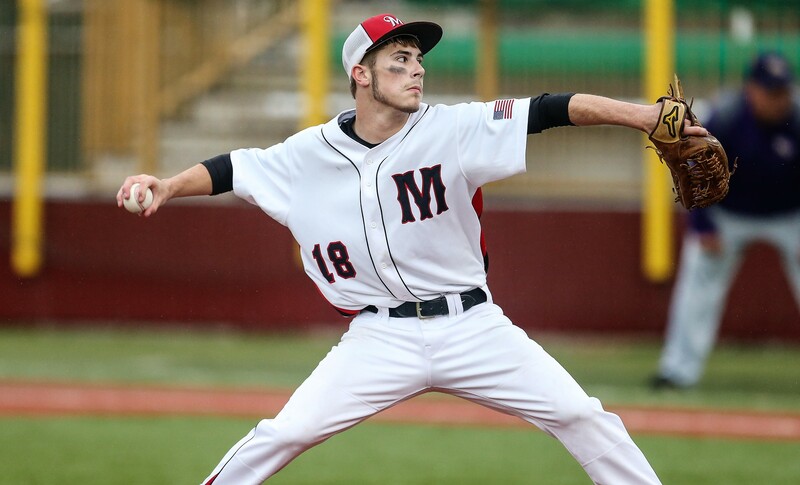 Nagy earned the win for Moniteau striking out four batters and allowing one hit. Karter Vogel took the loss striking out four but allowing seven hits and six runs for Union. 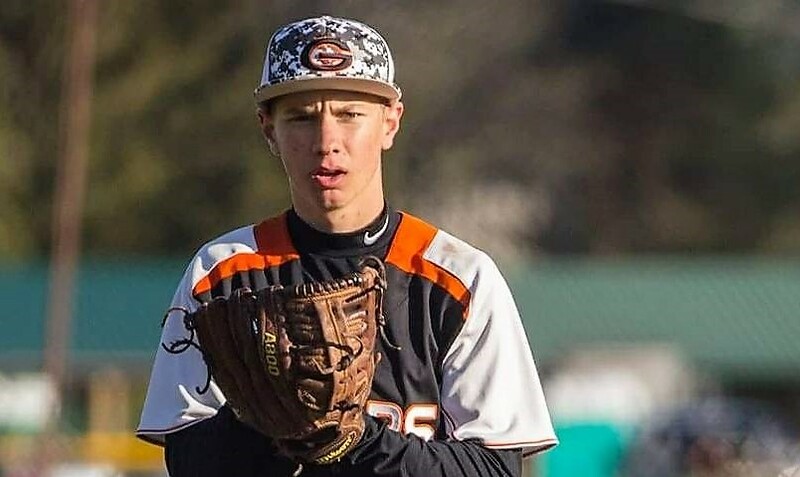 KITTANNING, Pa. – Noah Cyphert and Jesse Hepler each homered to help Armstrong defeat visiting Karns City, 13-3 in five innings. Pat Cypher led the Riverhawks with three runs while Tanner Bordick went 2-for-3 with a pair of runs and three RBIs. Eddie Morris doubled and JB Kunst had two runs. Steve O’donnell tripled and scored once to pace the Gremlins. Connor Schaffner doubled and Cameron Blair chipped in for a run. Bordick pitched 2 ⅔ innings in the win for Armstrong striking out three while allowing three hits and two runs. 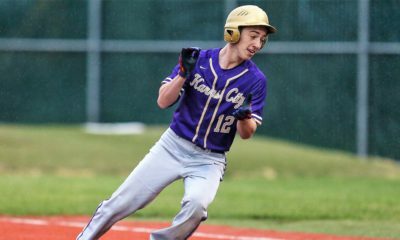 Colton Hutchinson gave up five hits and six runs in the loss for Karns City. 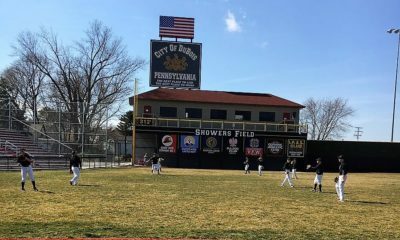 ST. MARYS, Pa. – A five-run third inning propelled St. Marys over visiting Altoona, 10-3. Brianna Grotzinger went 3-for-4 with a pair of runs and five RBIs for the Lady Dutch. Britney Shaw had a pair of runs with Anna Mattive and Maura Fledderman each adding a pair of hits. Megan McMackin singled and drove in a score while also adding a run. Jackie Beck doubled and had a run while Abby Smearman went 1-for-2 with a run and an RBI to pace the Lady Lions. Kierra Moist chipped in for a run. Fledderman struck out six batters and gave up three hits to earn the win for St. Marys. Hanna Strawmire took the loss in the circle for Altoona and struck out four. KARNS CITY, Pa. – Alyssa Stitt and Taylor Ekis each homered to help Karns City defeat visiting Redbank Valley, 10-0 in five innings. Stitt went 3-for-3 with three runs scored and three RBIs to lead the Lady Gremlins offense. Ekis drove in two runs with Emily Wolfe and Mackenzie Dunn adding a pair of scores. Garrah Milochik doubled while recording an RBI. Brooke Holben paced the Lady Bulldogs with a pair of hits that included a double. Logan Byers got the win for Karns City striking out six while allowing for hits. Montana Hetrick gave up seven runs, 10 hits and two walks while striking out one in the loss for Redbank Valley.